A 2-day bandh has been called by Maoists in Nuapada, Malkangiri and Kalahandi districts from tomorrow protesting ‘Operation Greenhunt’. 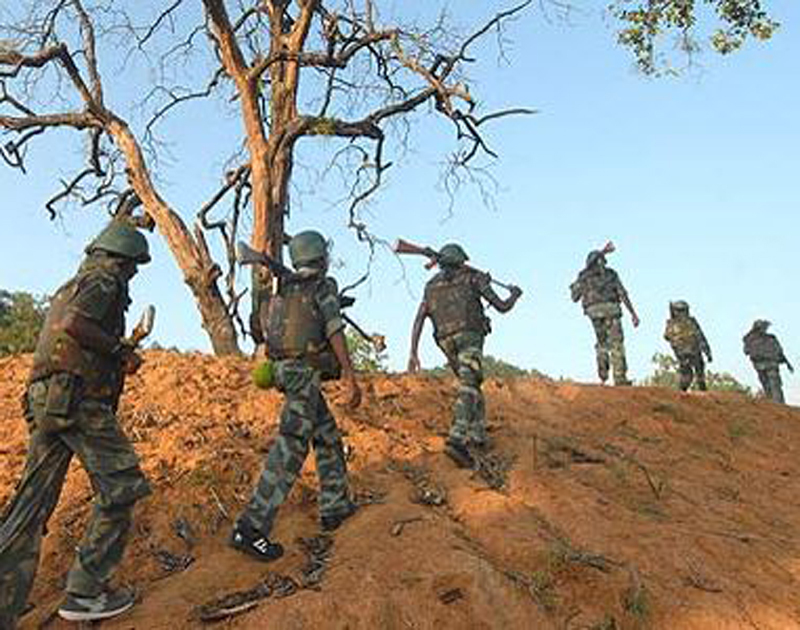 Operation ‘Greenhunt’ is a proposed joint operation by security forces against the naxals in the south-western part of Odisha. According to the sources the outlawed group has also called to observe bandh in neighboring Chhattishgarh. The bandh has been called by the Menpur Nuapada Divisional Committee demanding return of jungle land to tribal people and an exploitation-free society.